The iconic Las Vegas based gym that the UFC owned and used for shows such as the Ultimate Fighter and Dana White’s Tuesday Night Contender Series is no more. 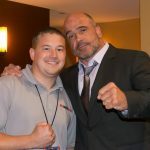 UFC president Dana White told the Review-Journal this past weekend’s taping of the Brazilian version of “Contender Series” was the last event that will take place in the facility located in the office park just south of the Palms. 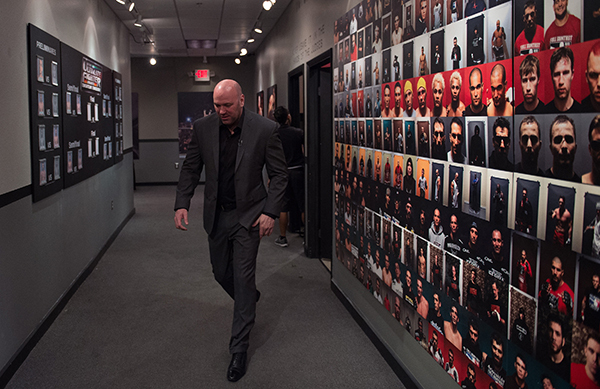 28 seasons of the Ultimate Fighter were filmed at the gym which helped produce some of the industry’s brightest stars.